My favourite part of the 30 Rock finale was Liz Lemon on the mommy chat boards – an innocuous question about where to get a bike turns into a raging fight about gender issues and safety helmets. “It’s funny ‘cause it’s true” definitely applies here. Mommy chat boards (like most internet boards) are generally intolerable because they are littered with trolls. 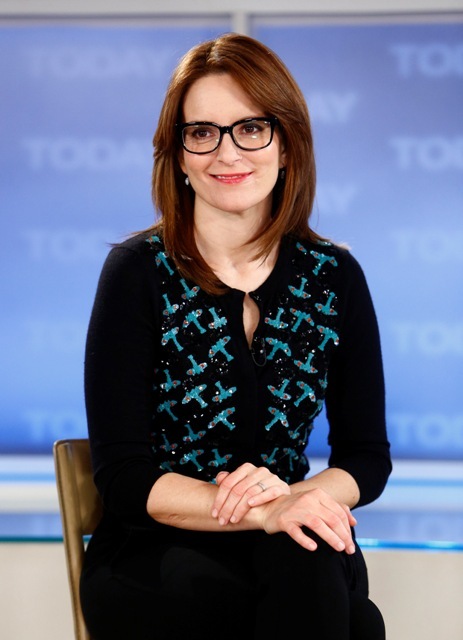 Urban Baby is next level – and Tina Fey is one of their pastimes. They have long discussions about where her kids would go to school, where she’s been spotted taking tours; they speculate about whether or not she posts on the site and if so, what name she uses. (I totally take Fey at her word when she says she doesn’t). Buzzfeed posted an article about the snobbiest moms on the Internet recently, with screen grabs from Urban Baby – there’s a lot of talk about Coach bags and what the exact meaning of NOCD is (options include: Not Our Crowd Dear, Not Our Class Dear and, inexplicably, Not Our Kind Dear – shouldn’t that be NOKD?) -- but I do think a lot of that is bored trolls playing with the media’s interest (because of Fey). This can’t a legitimate question, right? Please humanity, tell me it can’t be. Do you think Tina has the time, or the patience, to indulge this nonsense for a second? 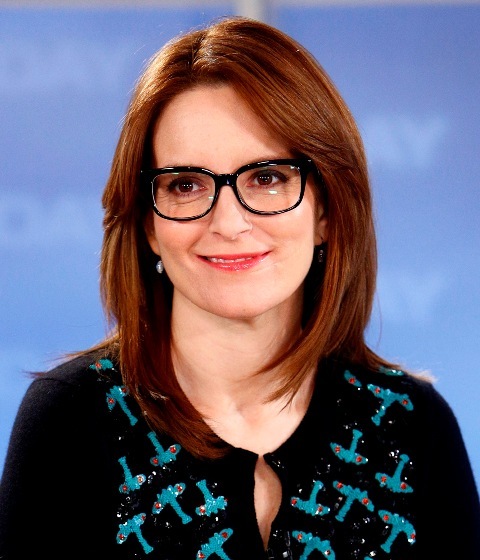 Of course not, because she’s too busy being awesome Tina Fey. Sure she can weigh in on the hot button issues, like Public vs. Private. In US Weekly, she talks about competitive kindergarten entry exams (this is ridiculously true – my son isn’t even a 1 ½ yet and there’s a waitlist for a Pre-K -- I was supposed to apply to at birth!). It’s her perspective on mom issues that make them not just bearable, but funny and interesting. “What if you take them that day and have to poop? If they have to poop, it’s over.” And it’s not the only thing she can talk about. She can also talk about politics, her favourite Stooge, screenwriting, sandwiches…. You get the feeling that Tina doesn’t just have mom friends, right? She definitely has a mix because she’s not more or less interesting because she has two kids – she is just interesting, period. Tina is the playground mom in a wet bun and chucks who always forgets the snacks while the other moms snicker to each other, but secretly die to be her friend. It’s all just a version of Mean Girls, and Tina always wins.